The Dual Car Cam Pro is just what you need for all your car needs. The dual cams record both the interior and exterior view of your vehicle. 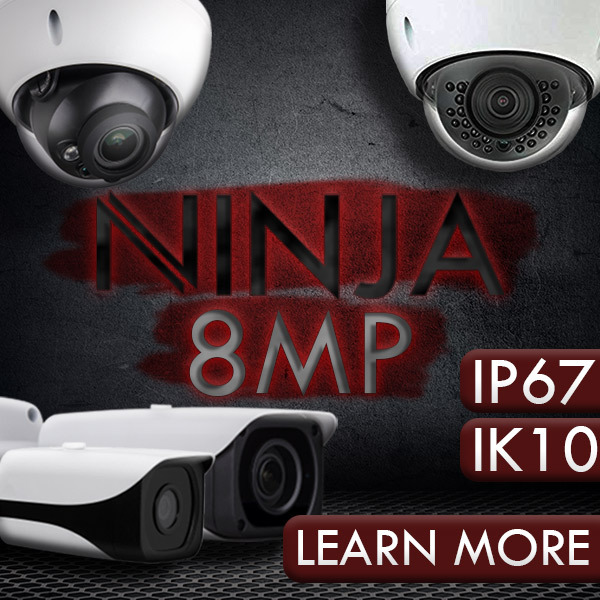 Car cameras support a variety of law enforcement, industrial, commercial, and consumer video surveillance applications including. recording the actual events of a car accident for insurance purposes. monitoring driving instructors or young drivers newly on their own. surveilling commercial drivers such as taxi, truck, and delivery driver. keeping valet drivers accountable. capturing evidence of car vandalism. VGA quality video. Records clear color 640 x 480 resolution video at up to 30 frames per second. MP4 files are stored to removable SD card from 2GB-16GB. Usable Data Analysis Interface. Playback both camera views alongside text location data and their path on Google maps. Know exactly at every point not only what the driver was doing, who was with the driver, and what was happenig around the car, but where they were, what time they were there, and how long they stayed there. Data from the g-sensor (an accelerometer) also shows their driving speed. Easy to set up. The DVR suction mount easily attaches to the car window. It can either be powered by its rechargeable battery or from the car's cigarette lighter. DualCCPro: Professional Dual Car Cam with GPS Logger Features Two cameras built into one unit, Google Maps support, GPS Logging. H .264 Encoding for superior quality, Auto overwrite. Technical Specs Video Resolution is 640 x 480 (30fps 1 cam, 15fps 2 cam). Video Format is MP4. Storage is MicroSD card up to 16GB. Storage Consumption is ~1GB consumed every 40 minutes. Battery Life is Up to 2 hours. Encoding is H.264.